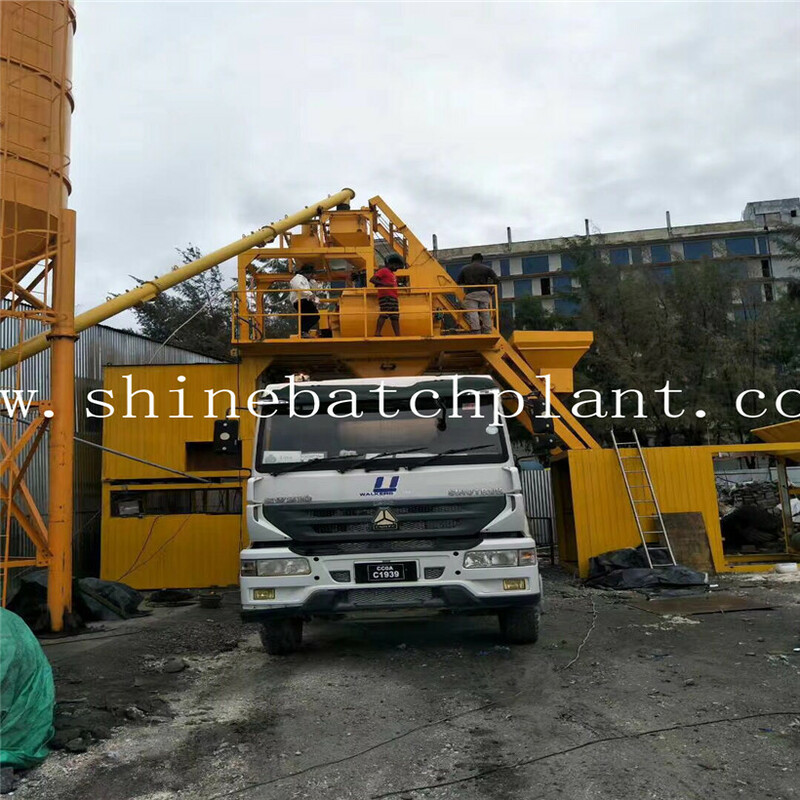 Shine Machinery invested 20 million CNY in the technique improving project for Mobile Concrete Batching Equipment. 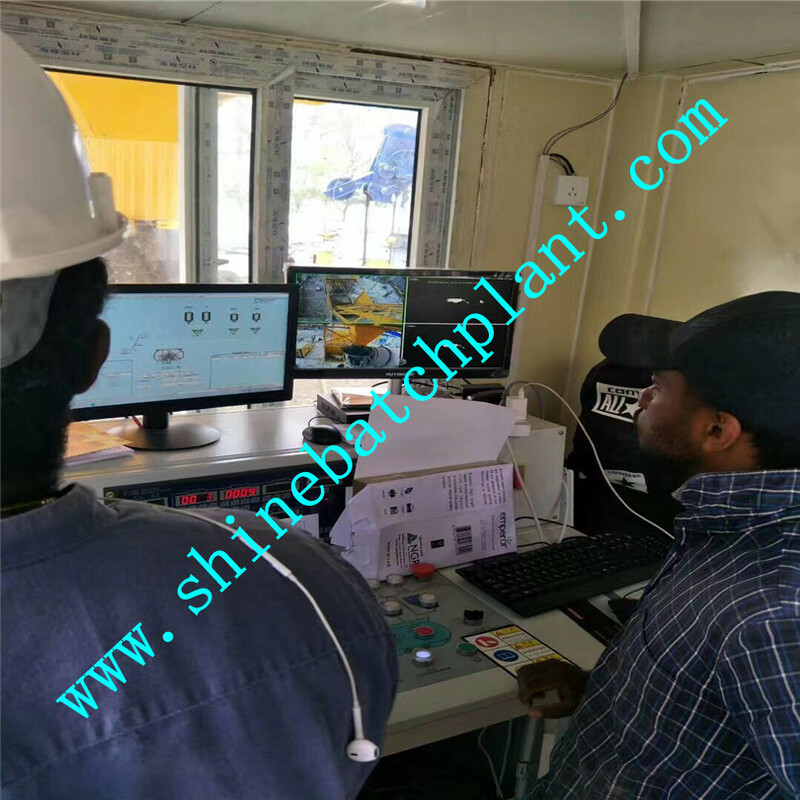 The construction covers an area of 1.2 hectares, which mainly consists of researching center, modernized warehouse and new workshop, and equipped with 20 sets automatic plastic injection machines and machinery arms, one set of auger processing equipment and one automatic loading platform. 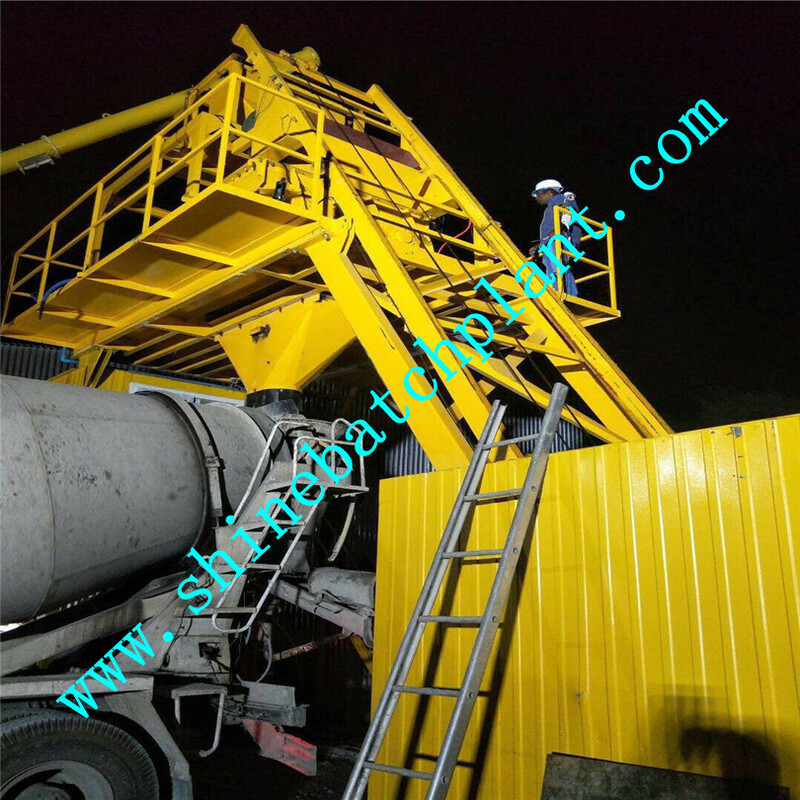 These equipments assists in the researching and production for related parts of concrete Batching Plant and concrete making system. The automatic production line serves to save labor force and improve work efficiency, which at the same time, reduces the related safety issues caused by labor work. Looking for ideal Foundation Free Concrete Cement Plant Manufacturer & supplier ? We have a wide selection at great prices to help you get creative. 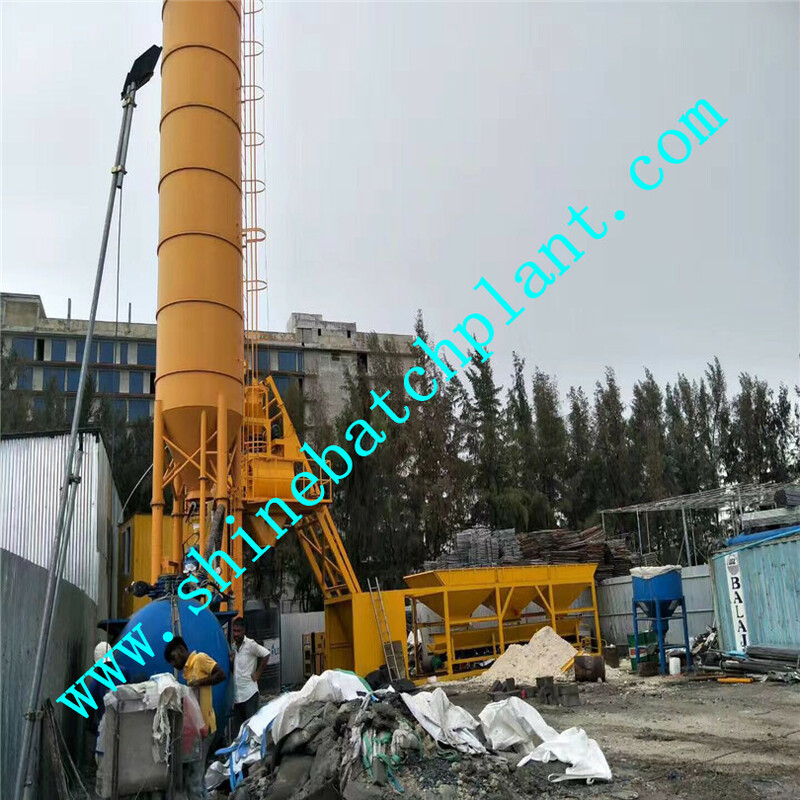 All the Concrete Cement Plant Without Foundation are quality guaranteed. 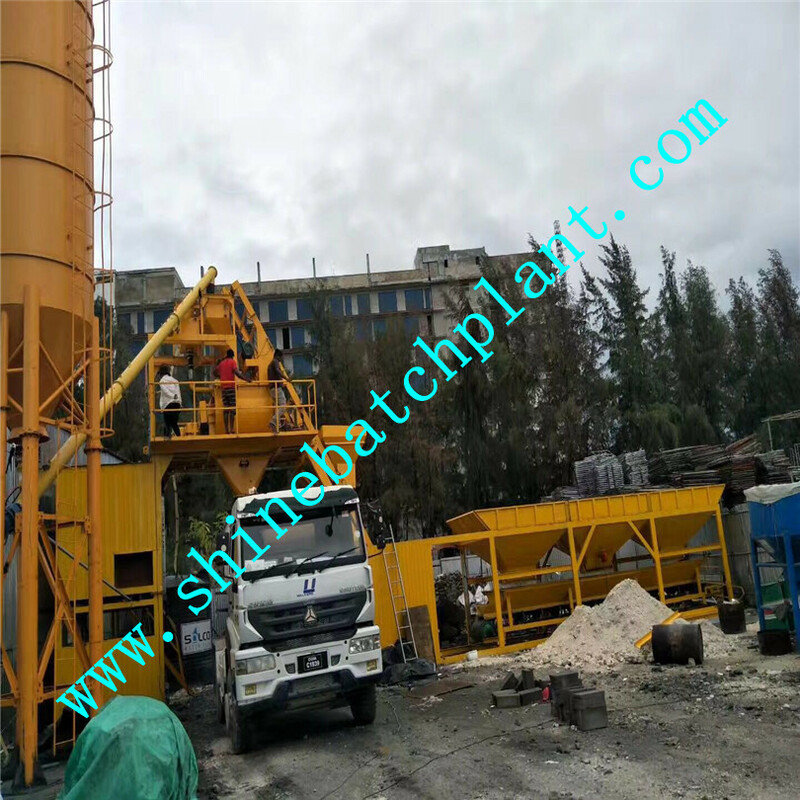 We are China Origin Factory of Cement Plant No Foundation. If you have any question, please feel free to contact us.